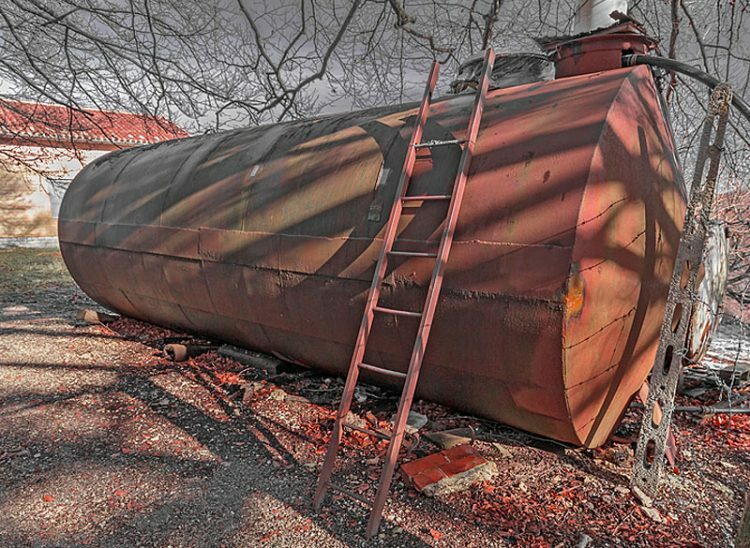 Both indoor and outdoor tanks suffer degradation over time. 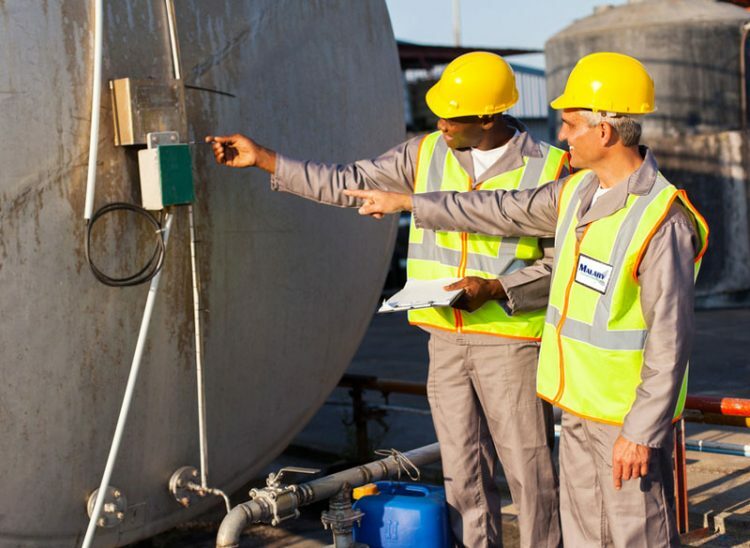 This can lead to leaks, but more often the ingress of contaminants that render the tank’s contents unuseable. 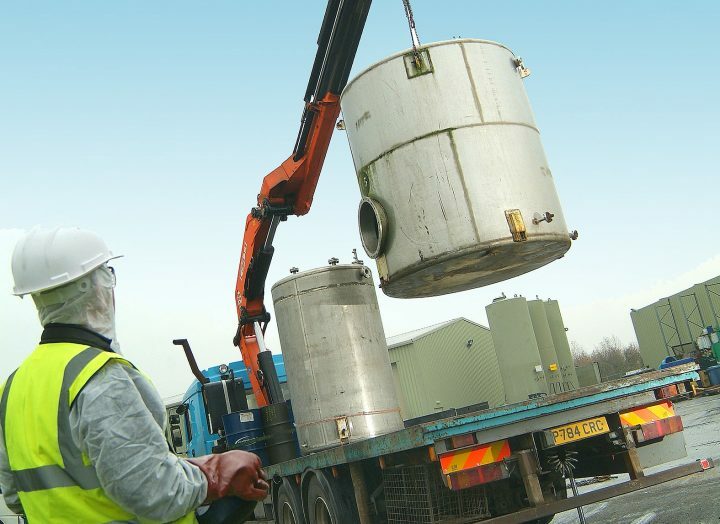 Regular inspections by our experienced technicians can help avert this risk, and where damage beyond repair has already occured they can advise on the removal and replacement of the tank itself and provide a quote to complete the work. 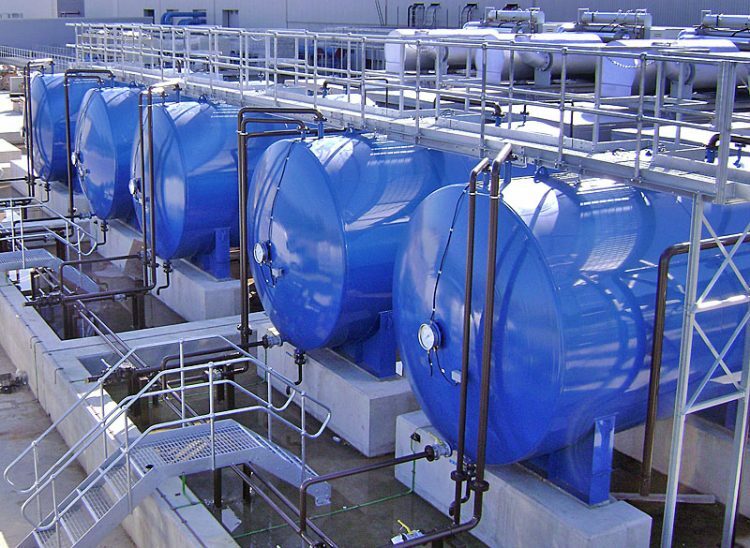 Malary have installed and commissioned every size of internal and external tank for range of customers. We are particularly proud of our fast turnaround times and the high quality of the work done.